It's never too early to kick-start holiday shopping. Blow everyone away this holiday season with epic and unexpected gifts from Amazon Launchpad. 1. This customizable VR headset that is literally out of this world. 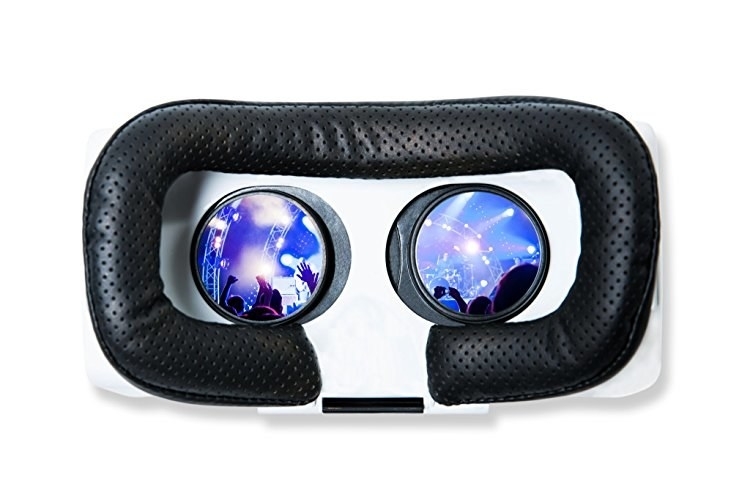 With a handy remote, comfy facial padding, and dynamic eyesight adjustment, anyone will love the CEEK Virtual Reality Headset. Get it here. 2. 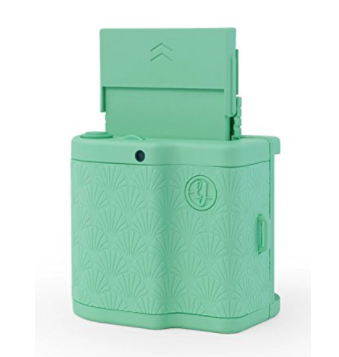 This perfect lil' pocket printer that can pop out photos on the go! 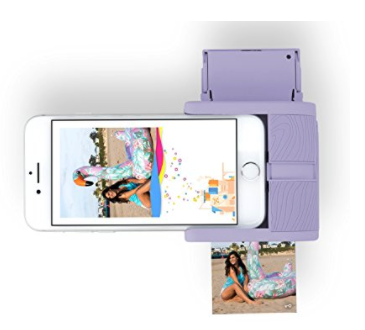 Prynt Pocket allows you to instantly print pictures (even stickers) straight from your camera role or social media channels. They come in a variety of colors, including lavender and mint green. Get 'em here. 3. This electronic frame that's as stylish as it is functional. 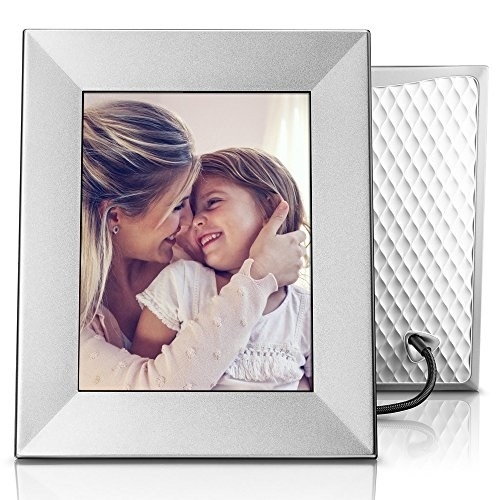 Now your mom can show off your embarrassing baby photos in a whole new way with the Nixplay Iris frame. Get it here. With illuminating lights and speakers made to blast through a thunderstorm, the TRAKK Shell backpack is basically a walking dance party. Get it here. 5. 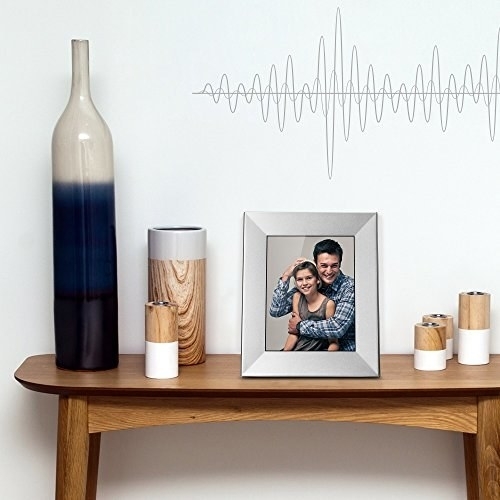 ...and this wireless speaker adds a little pop of color wherever you go! Great sound, portable design, chic style...what more could you ask for? With its colorful cover, there's no need to gift wrap this puppy! 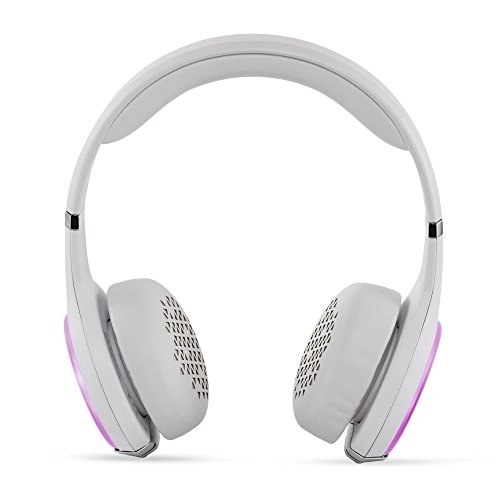 You can get the Libratone ZIPP here. Pixie Points connect to your phone to show you the exact location of your missing item and even provide directions to keep you on the right path! You can get a set here. 7. 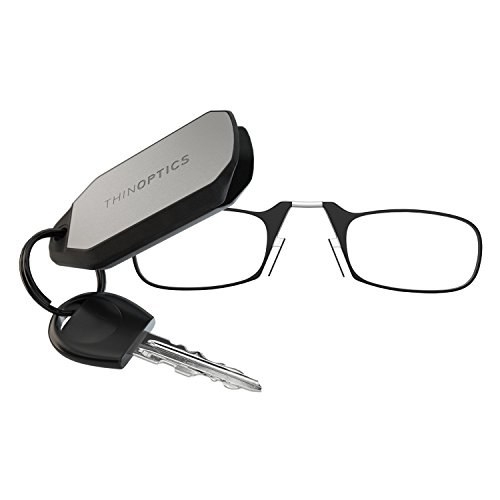 ...and your mom will never leave behind her reading glasses thanks to these keychain specs! 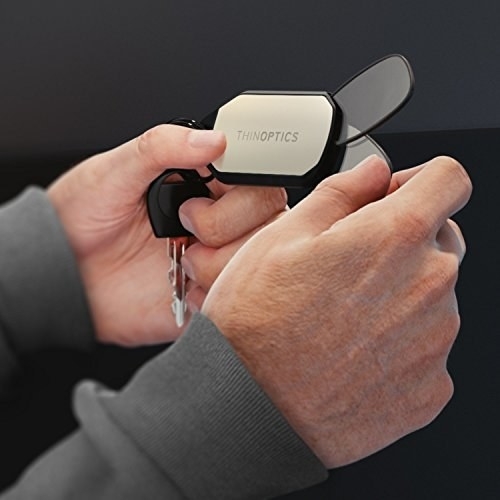 The ThinOPTICS design is small and sturdy, so it's perfect for pockets and purses! These lil' guys come in multiple colors too! Get them here. 8. Who doesn't need a set of glasses that are basically impossible to knock over? Say goodbye to carpet stains and say hello to Mighty Mug! Get a set of two slip-free glasses here. 9. 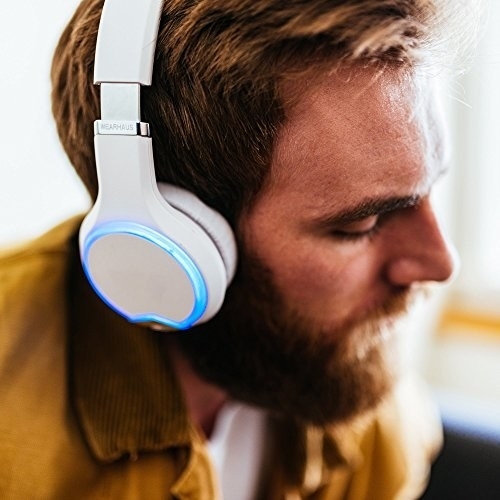 This luxurious set of wireless headphones that let you share and discover music with friends. Whether you're on a run or jammin' at home, the Wearhaus Arc headphones have a comfortable fit and even have illuminating light rings for a little extra flair! Get a pair here. 10. 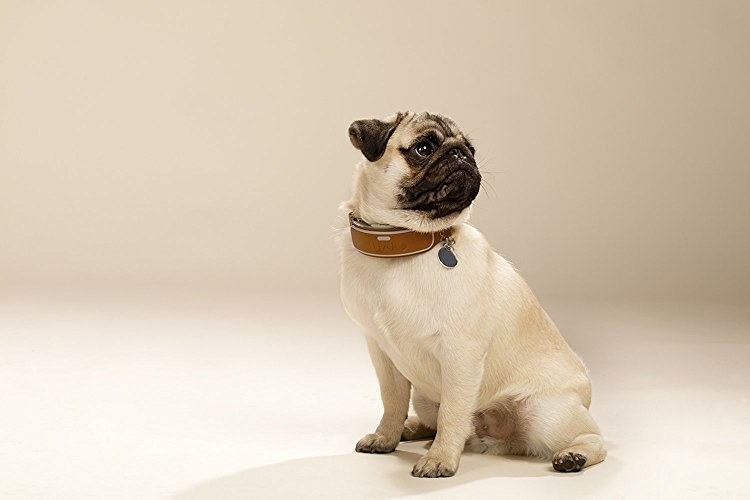 This GPS-enabled collar so you can keep tabs on your furry pal! 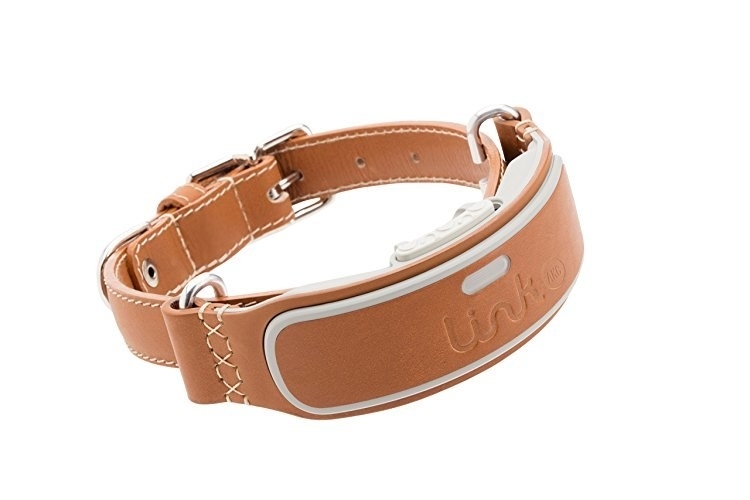 The Link AKC pet collar lets you track a lost dog with GPS, monitor activity, log vet records, receive ambient temperature alerts, and much more. Get it here. The durable fiber tip and smooth feel are perfect for drawing, writing, gaming — you name it! 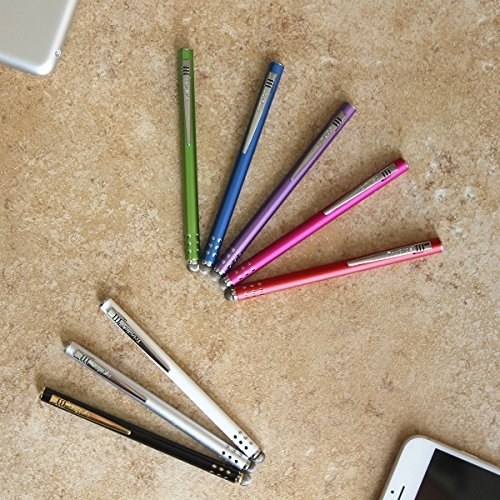 You can get the Lynktec TruGlide stylus in a variety of fun colors too! 12. 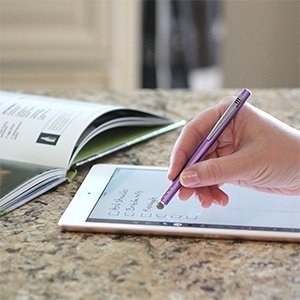 ...or this 3-D pen that will take their doodles to the next level! The 3Doodler Create puts their dream gift at their fingertips. Get it here! 13. Your cousin will finally think you're ~cool~ when they unwrap this digital guitar. The Jamstick+ is a portable, digital guitar that comes with interactive teaching apps and games. Help anyone discover their inner rock star. Get it here! 14. 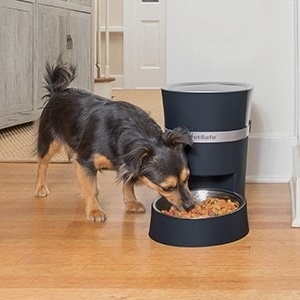 Try this automatic pet feeder for the pup (or cat) parent in your life. Working late? Stuck in traffic? 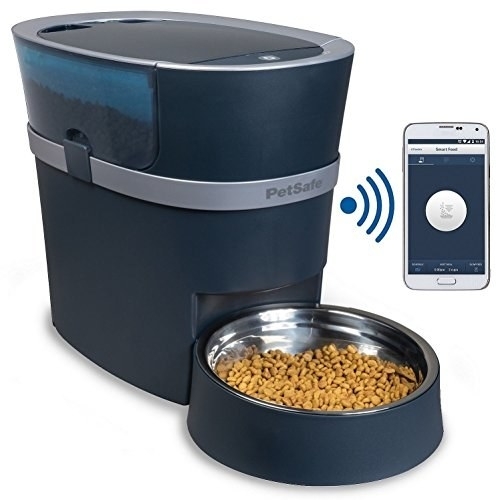 You can use your phone to schedule feedings and control portions for your furry friend with PetSafe Smart Feed. Get it here. #StartUpTheHolidays with unique gifts from innovative startups that everyone will love on Amazon Launchpad!